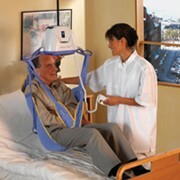 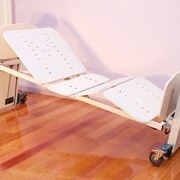 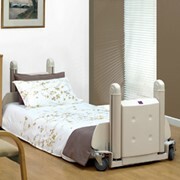 Protean 3 is the world’s leading ‘true’ floor level Electric bed. 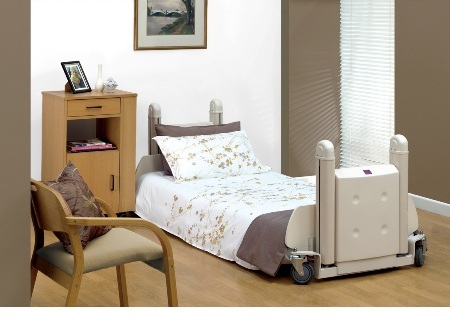 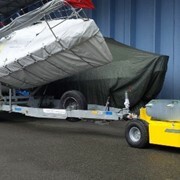 Standard mattress platform 2000mm between head and footboards with optional 175mm Extension Kit and Bolster. 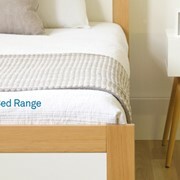 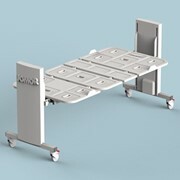 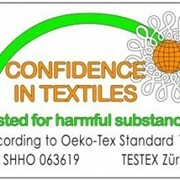 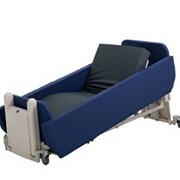 when not in use – can be fitted to either end of the bed, can double as document holder.